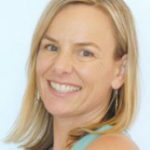 Wendy Foster is a certified Pilates instructor, pre/post fitness specialist and birth recovery expert. 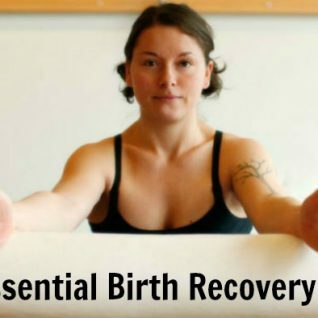 She is the creator of and master trainer for the mamalates restorative birth recovery method and owner of Studio mamalates in Portland, OR. Wendy has been helping women safely recover from birth for over 10 years. 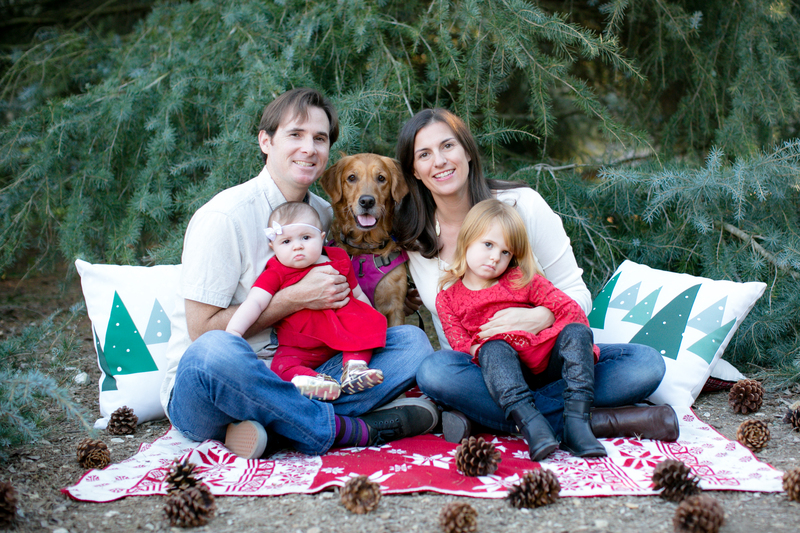 She is the mother of two boys, having had a c-section and a VBAC, and is an advocate for birth options. She can be reached at wendy@mamalates.com or found on Twitter and Facebook.